#Update (17-06-2018): Delhi High Court Will held the Main examination soon. We will upload the admit card information for mains examination here so stay in touch with us. Delhi High Court Judicial Service Prelims Exam Result 2018: Delhi High Court has been declared the Delhi Judicial Service Prelims Examination 2017 result on 5 June 2018. Candidates who appeared in the examination can check their results through the below-given links. Delhi High Court Judicial Service Main examination will be held on 13th and 14th October 2018 so candidates have enough time to prepare for the main examination. Candidates should download the above-given PDF file to check their results. You can check your results through roll number, form number or name wise. We also uploaded Allahabad High Court Class III Class IV & Contractual ICT Result on our website that can be checked easily through given link. Bombay High court also declared result of Court Steno, Clerks, Peon / Hamal Examination. we also post updates about these examinations to our website on regular basis. 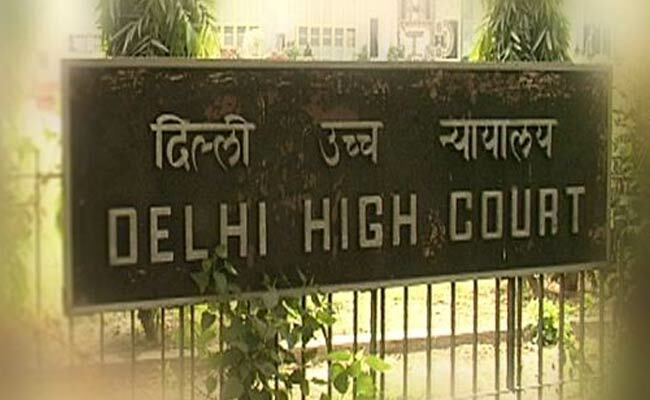 Delhi high court will upload the admit card / call letter for mains examination soon or they will send call letter by email id. We will update this post once Delhi High Court pushes any latest information about Delhi Judicial service mains examination.